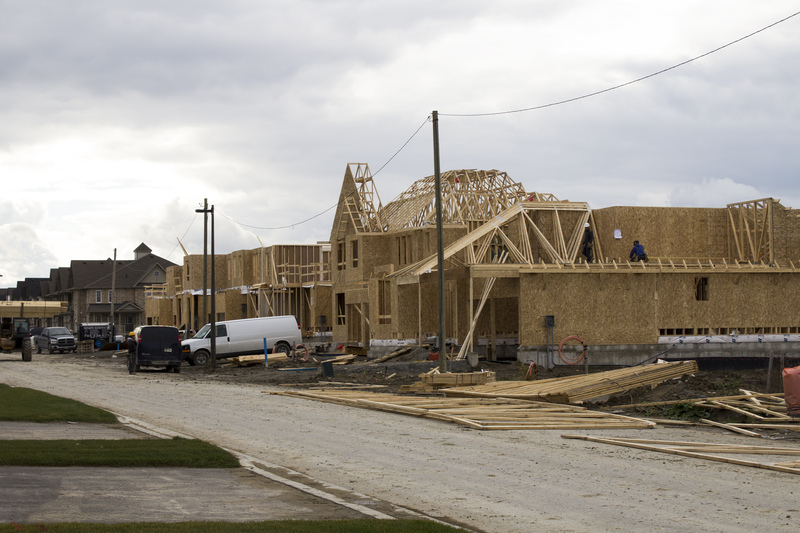 The Building Division reviews permit applications, issues permits and conducts on-site inspections for construction and renovation projects within the Town of Georgina. If you are planning to construct or demolish a new building, addition or renovate/alter an existing building, you will need to obtain a permit before you start. 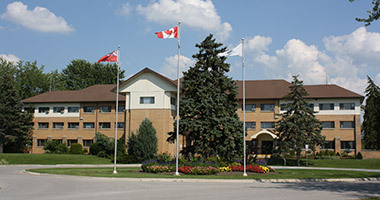 The Development Engineering Division is responsible for detailed technical review of engineering design, drawings and related reports all in accordance with the Town’s 2013 Development Design Criteria for all applications pertaining to plans of subdivision, site plan approval and site alteration permits. The Development Engineering Division is involved with the above noted applications. From inception, through design, construction inspection, until the subdivision is assumed by the municipality or securities are released for Site Plan or Site Alteration Permits. The Town ensures that all developments are properly serviced with regards to water, roads, sewers, stormwater management facilities, and street lighting.